The Holocaust is a difficult but necessary subject to learn and teach. 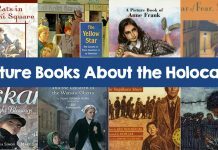 Here is a detailed list of 50+ books about the Holocaust for middle school, including a mix of fiction and nonfiction. My top favorites are marked with an asterisk *. Part Elie Wiesel (Night) and part Anne Frank, this is one of my favorite Holocaust fiction books. Although it has obvious historical violence, this is a fantastic story of a teenager’s journey through two concentration camps, the infamous Auschwitz Birkenau and Buchenwald. Young Hitler Youth member Korinna discovers her parents are hiding Jews in her bedroom wall! During a time when Hitler Youth children are required to report any “suspicious” activity to their Hitler Youth leaders, Korinna must decide what she will do. For some reason, a common myth is Jews did very little to resist the Nazis and went like sheep to the slaughter. Rappaport includes many little-known stories about Jewish resistance during the Holocaust. Not only did she cover well-known Jewish resistance like the classic escapes, the Sondorkommando uprising, the Jewish partisans and the Warsaw Ghetto uprising, she profiles other little-known but fascinating escapes and incredible stories! This memoir is written by one of the youngest Jews on Schindler’s List. 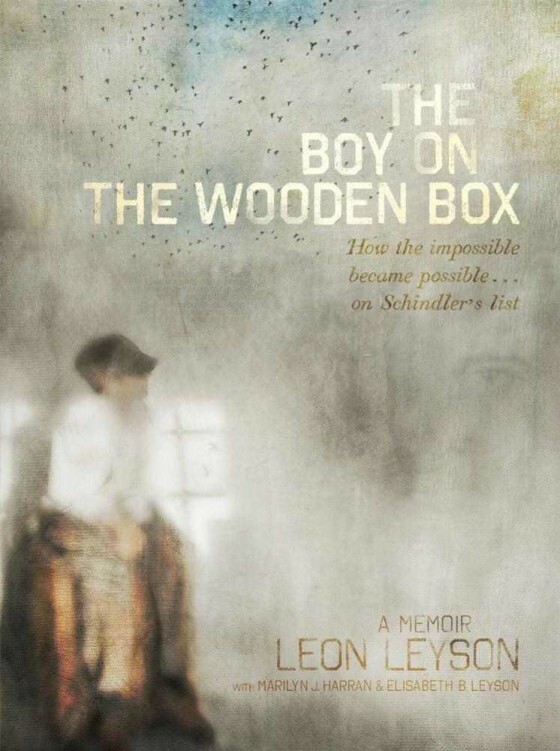 10 year-old Leon Leyson, both of his parents, and two of his siblings survived the war. This is one memoir I keep coming back to, and one I would highly recommend! You can read my full review here. This based-on-a-true story tells the tale of an 8 year old Jewish orphan who lives in the forest and in Polish farms hiding from the Nazis, loses his arm, and survives the war. The only downside of this amazing novel was the profanity, which I think was too much for the target range. Other than that, fantastic, thrilling story. The movie is available on Netflix. This collection of 26 women from WWII is definitely not your average biography book. The stories are extremely interesting and profile brave and admirable women. Meet a teenager who hid 13 Jews in their attic for over two years. Meet a college student who was executed for spreading anti-Nazi leaflets. There are also extra resources so you can look into your favorite stories, either by watching the movie or reading more books. This classic, bestselling memoir has been read by millions across the globe. Anne Frank is a young girl who wrote this memoir while hiding from the Nazis. For six years, Lila and her family moved across a variety of refugee, transit, and prison camps, before finally emigrating to America after the war. The story isn’t as detailed or graphic as some books. I believe every child should learn about the Hitler Youth. This informational book is a great way to start, as it introduces readers to the roots of Nazi Germany, Hitler Youth, and this effective brainwashing. 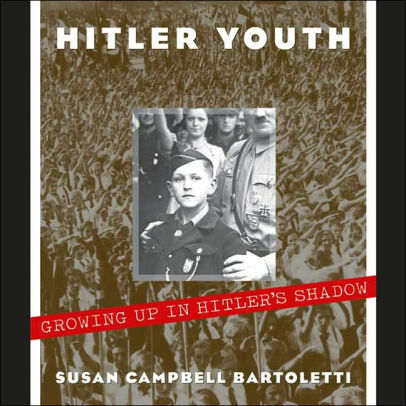 I also enjoyed how Bartoletti also included some stories of teenagers who resisted Hitler. This was a Newbery Honor book. Pearl Witherington Cornioley shares her remarkable story of her experience as a special agent for the British Special Operations Executive (SOE). From a difficult childhood to her recruitment as a special agent and the logistics of parachuting into a remote rural area —each chapter also includes helpful opening remarks to provide context and background on the SOE and the French Resistance. Number the Stars is a classic story about a Danish girl and her family, and her Jewish friend she helps save. It was written more for elementary students, but is a great introduction to the Holocaust. It is also a Newbery winner. This may be a bit too young for this age group, but Survivors a fantastic little book with 9 children survivor’s stories. Their stories are each different and unique, ranging from life in hiding to a few who survived the concentration camps. 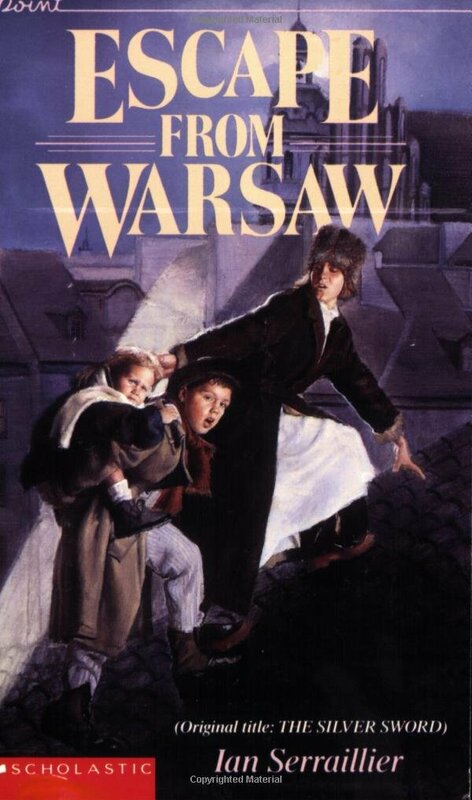 Originally titled The Silver Sword, this was one of the first Holocaust books I read. Partially based on a true story, it tells the adventure-filled tale of three Polish siblings who are separated from their parents. The three siblings’ mission is to get to free and neutral Switzerland. This is a collection of biographies of hidden children during the Holocaust that I quite enjoyed. 99% of France’s Jewish children survived the Holocaust, mostly due to the brave men and women who cared for them. This is one of my favorite Holocaust memoirs, mostly because I related a lot to Livia’s pre-war life. This made the book a lot more real – and this is definitely my favorite female Holocaust memoir. There are also two follow-ups, but I haven’t read them yet. Although Marisa is Jewish, her blond hair and blue eyes allow her to pass as Aryan. To save her life, Marisa ends up working in a Nazi family’s household. It has great characters, a great plot, and is easy to follow. Based on the true story of Helmuth Hubener, The Boy Who Dared is written in flashback. 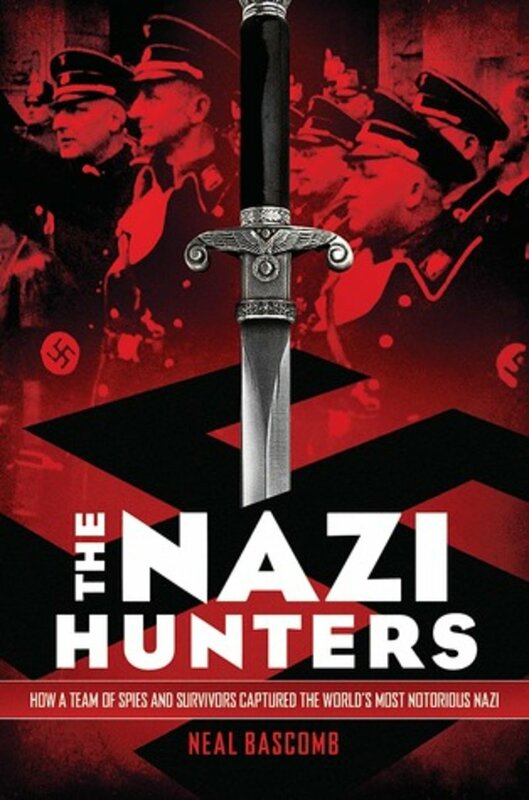 I wasn’t the biggest fan of the writing style, but it tells the inspiring story of three brave teenagers who spoke out against Hitler by writing illegal anti-Nazi pamphlets. Inspired by the author’s life, a nine year old girl and her family must flee to Switzerland in pre-WWII. 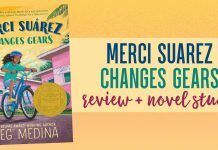 It offers an introduction on why they were forced to move and shows their struggles adapting to a new land. 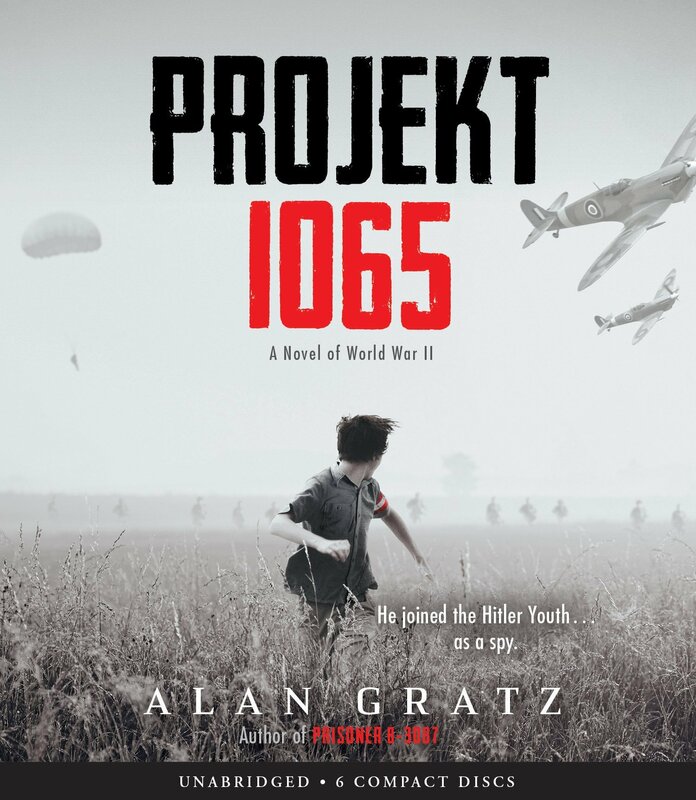 I’ve read several of Alan Gratz’s novels and have never been disappointed. In this true story, we follow along the journey of a teenager who survives ten different concentration camps and two death marches. It’s beautifully written, amazing story, and Jack had a sense of humanity that I found quite wonderful that really set this apart from other Holocaust stories. This amazing story is about 12 year-old Jack Mandelbaum’s journey and survival through a concentration camp. It took me about two hours to read, but is a touching story with many lessons for today. 13 year old Michael is the son of the Irish ambassador in Germany. To gain access to top secret blueprints, he joins the Hitler Youth as a spy. This book is action packed and fast paced. It gives great background on the Hitler Youth and brings up a great morality and ethics discussion. Grab the book study here. Catholic social worker Irena Sendler smuggled 2,500 Jewish children out of the Warsaw Ghetto. She and all of the children survived. Here is her incredible story. There’s also a Hallmark Hall of Fame film about Irena. Parallel Journeys follows two journeys during the Holocaust; a female Jewish Holocaust survivor, and a male Hitler Youth. They both were born miles away from each other, but had drastically different experiences during the war. I loved this dual perspective. After WWII, the world wanted the most notorious Nazi criminals caught, tried, and executed. 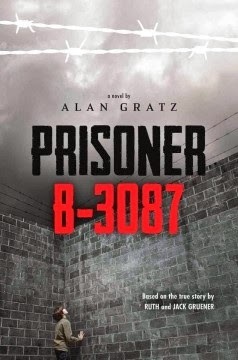 This thrilling story tells the true story of spies and survivors who hunted Eichmann, the architect of the Holocaust. This story was turned into a movie, Operation Finale. Felix is a Jewish boy living in Germany in 1942, living in a Catholic orphanage. He is oblivious to the war around him, which turns dangerous when he goes out to warn his parents when he believes they are in danger. This is the first in a quartet. This is a popular book for middle schoolers, but I felt it wasn’t as good as many others I’ve read. It also showed the horrors more than others on this list. Although very similar to The Hiding Place, I enjoyed Diet’s memoir much better. Diet (pronounced deet) Eman was a young Dutch woman during WWII, and actively fought in the Resistance. 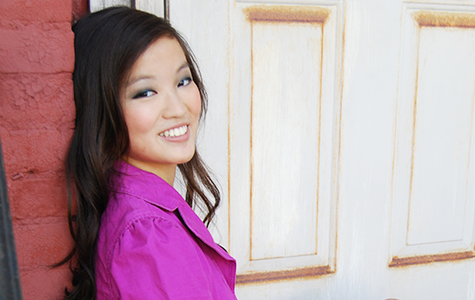 Despite being arrested and taken to a concentration camp, Diet Eman’s faith led her through. When only a little girl, Eva Kor faced the Angel of Death – Josef Mengele. Mengele was a Nazi scientist obsessed with twinning, as he wanted to create a perfect blond-haired blue-eye race. Kor and her twin Miriam miraculously survived. Despite harboring many years of hatred, Kor later went back and forgave the Nazis! Narrated by death, this story follows eleven year-old Liesel, a young foster girl living in Munich, Germany. 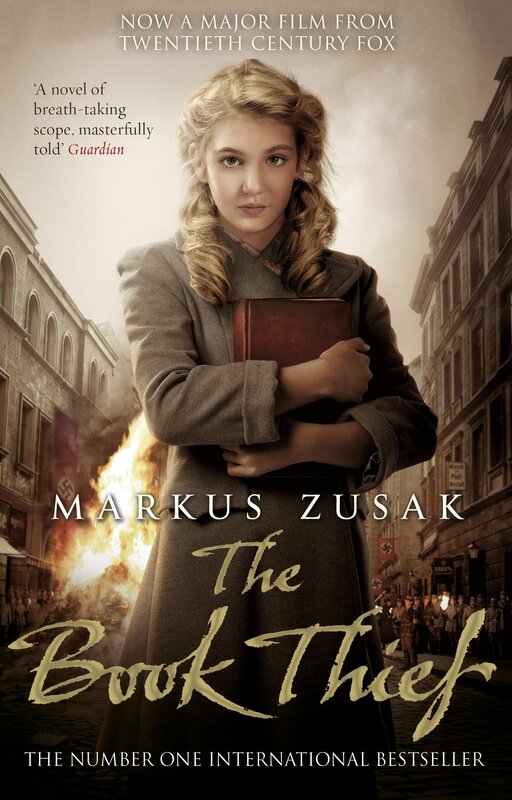 As a self-proclaimed “book thief,” Liesel uses books to bond with neighbors during bombing raids and the Jewish man hiding in her basement. This bestseller was also turned into a movie. I would highly recommend you read the novel “Alicia: My Story” by Alicia Appleman-Jurman, the true story of a young Polish girl’s life both during the Holocaust and after the war. I highly recommend Hana’s Suitcase. I have used it in literature circles with my grade 6’s, it is an amazing inspirational story of hope with a great movie/doco and web resources. The movie “Le Rafle” deals with the deportation of Jewish families from the 11th arrondissement in August of 1942. It is harrowing and haunting but well worth the time spent watching. The book “Beach Music” a work of fiction by Pat Conroy, deals with holocaust experiences in the latter portion of the novel. Superb. Thank you! I will have to look into those. I have to add The Hiding Place by Corrie ten Boom. Powerful true story of a Christian family in Holland hiding Jews in their home, then trying to survive in concentration camps. My favorite book other than the bible. THANK YOU X 1,000 for this WWII post! 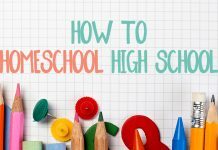 I’m doing WWII for this school year and do not use textbooks either. I just checked with my local library and all but two of your recommendations can be checked out through an inner library system. Yay Kristen! I hope you enjoy them! !